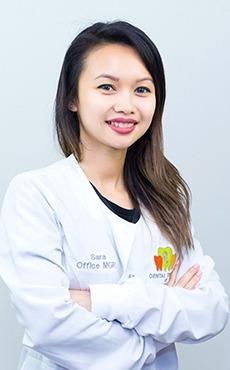 Sara has worked in dentistry since 2012, and she joined us in 2016. She loves helping patients to get the high quality dental care that they deserve, and she works hard to grow our dental practice every day. In addition to working hard to help patients with their oral health, Sara hopes to further her career in healthcare by becoming a pharmacist. Originally from Lawrence, Massachusetts, Sara is married with one daughter, Kylie. When she’s not hard at work, Sara spends time with friends and family, binge watches her favorite shows on Netflix, goes shopping, and reads. 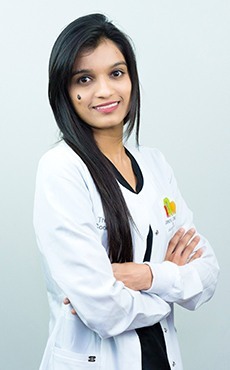 With nearly ten years in dentistry, Janki has been a member of our team since 2016. She loves working with patients to help them better understand and plan treatment to meet their dental care needs. She is our resident expert on all of your dental insurance and financing options, and she is here to help you fully understand every aspect of your treatment plan. Janki trained as an expanded functions dental assistant through the Pacific Dental College and Hospital in Udaipur, India, and she maintains certification in CPR and x-rays to further serve our patients. When she’s not working, Janki enjoys spending time with friends and family, reading, and taking long walks on the beach. 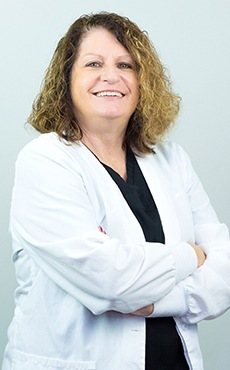 More than three decades after beginning her dental career, Donna is still excited about meeting patients and helping them to understand oral health and how best to care for their smiles. She studied at the American Public University, and she completed dental training through the Concorde Career Institute. Originally from Staten Island, New York, Donna is married with three sons, a daughter, and three grandsons. She enjoys spending her free time watching sports, hosting family cookouts, going to rock concerts, and hanging out with family and friends. Shweta is our hygienist. She always enjoys seeing her patients come in and has fostered many relationships. 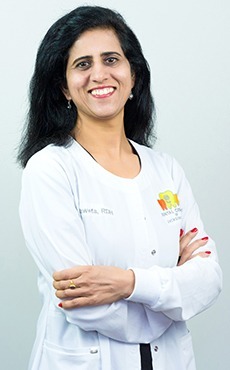 She earned her graduate degree from a prestigious dental college in Manipal, India; however, she finally found her calling as a hygienist and has been in practicing in Florida for the last eight years. Seeing patients and making them feel at ease, as well as being passionate about dental education and good oral hygiene has made our patients want to always come back for their regular checkups. Shweta is a vital part of our team here at Dental Center of Jacksonville.